I haven’t been that great about updating this lately. No good reason, just not a whole lot of interesting or exciting news to share. There have been a few odds and ends that are worth sharing though, so here we go. Work has been more or less the same. Still working on visas, taking on a few projects here and there, and so on. I did get news that I will get to spend 2 months next year working in a different office, which will be a nice change and a good experience. I finally got paneled in to my assignment in Ottawa, which is exciting. To be 100% honest, I’m not exactly sure what happens during paneling, but it’s State’s way of officially assigning someone to a job. It’s mostly administrative, though getting paneled was significant because it meant that I could start working on my transfer schedule and planning my transfer from Juarez to Ottawa. It also meant that I could reach out to post, so I e-mailed with the person whom I’ll be replacing and learned a little about the job that I will have in Ottawa and what I’ll be working on while I’m there. I still have a lot to learn about the job but this is an exciting step! 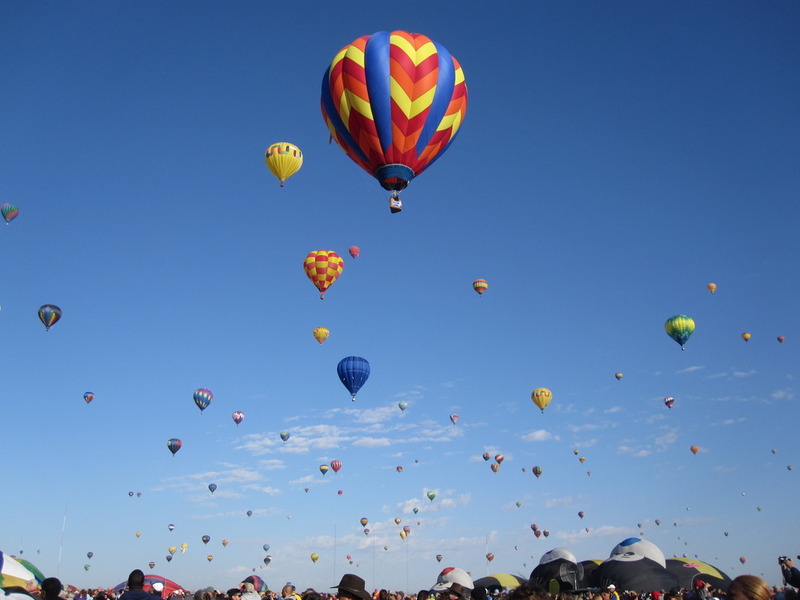 Also, a couple of weeks ago, I went up to Las Cruces for a weekend and just hung out there for a nice weekend. I did things like hang out at a Starbucks in a Barnes and Noble and read, go to the grocery store in the evening, and run errands without feeling like I had to get everything done in one trip. Nothing that exciting but just a nice break from routine. 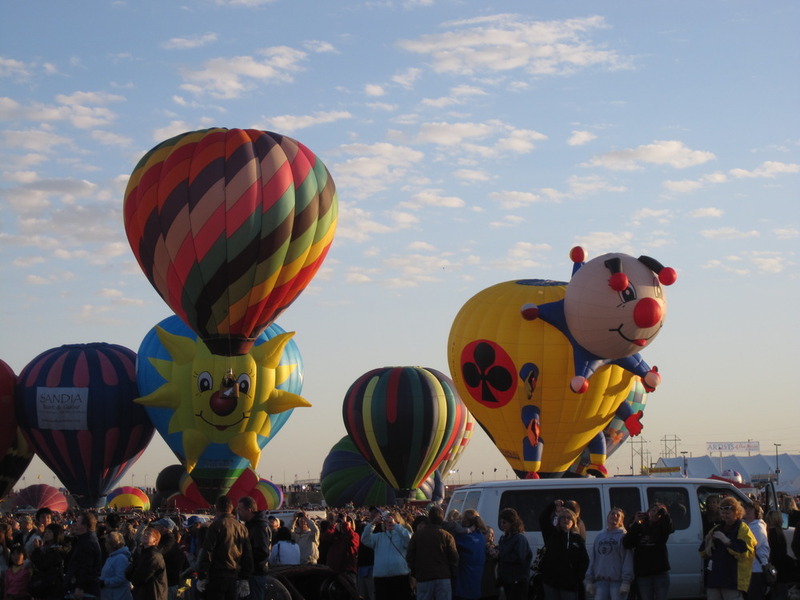 This weekend, I went to the Albuquerque Balloon Fiesta, up in Albuquerque, New Mexico. It was a ton of fun. 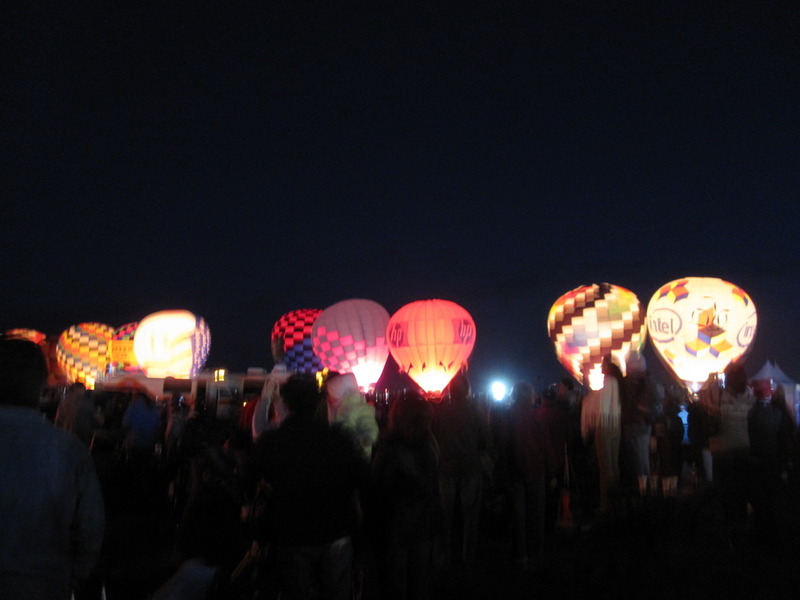 I didn’t know much about hot air balloons and still don’t, but it was really neat to see soooo many balloons and to be able to walk around them as they set-up and launched. 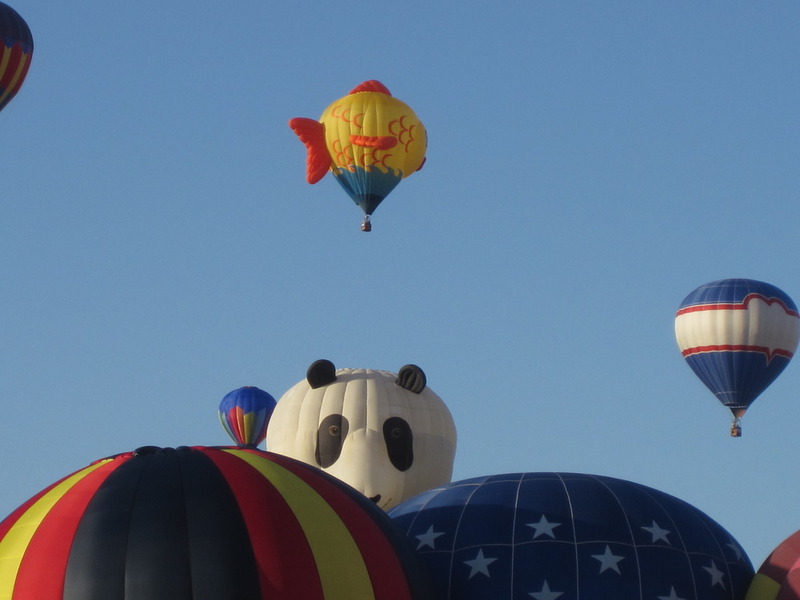 There were balloons and balloon crews that traveled from all over the world to participate. There were also some fun fair things, like souvenir shops and fair food, and it was just nice to be able to sit outside in a big park and enjoy the awesome weather and the park, since I don’t get to do that very often. 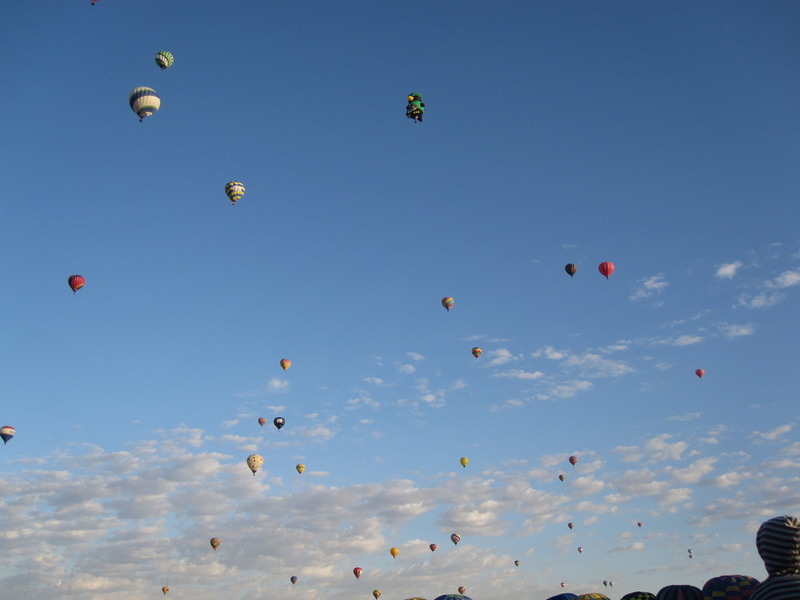 So, I highly recommend the Balloon Fiesta if you ever get the chance to go. 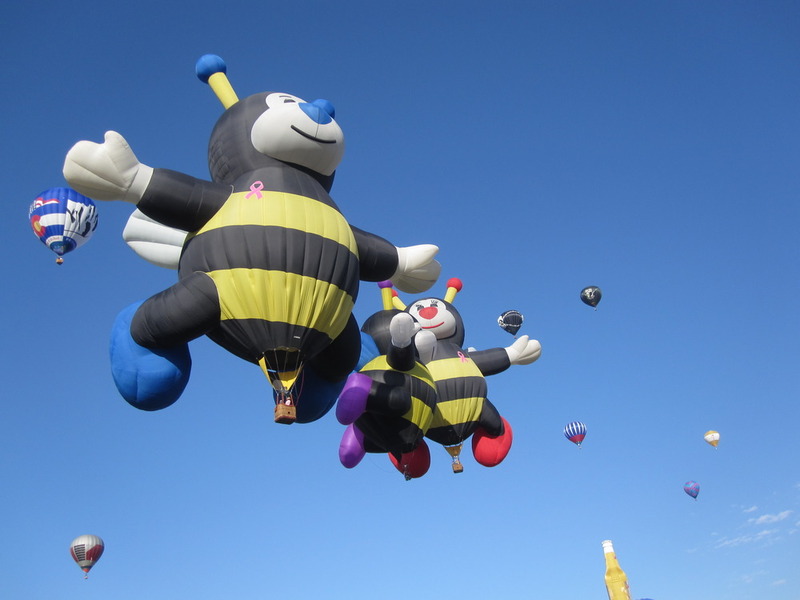 Here are a few pictures from the Balloon Fiesta.